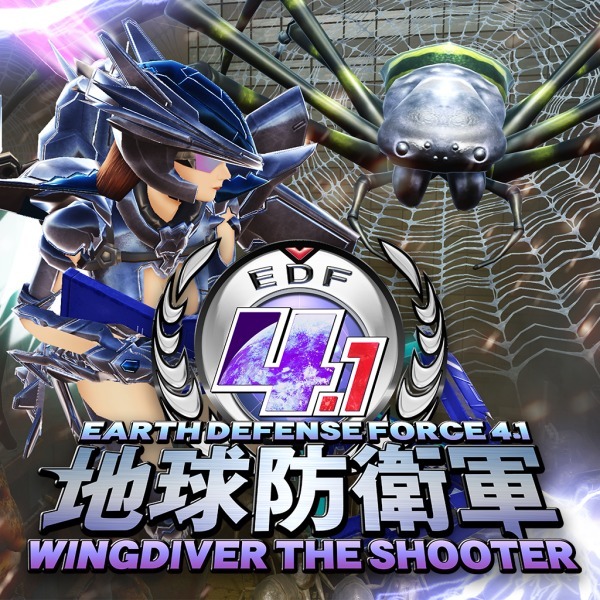 Earth Defense Force 4.1: Wing Diver The Shooter for PS4 now available in the U.S.
Earth Defense Force shoot 'em up stealth-launched. The PlayStation 4 version of top-down shoot ’em up Earth Defense Force 4.1: Wing Diver The Shooter is now available via the PlayStation Store in the United States for $19.99. The game, originally launched for PlayStation 4 in Japan in November 2017, stealth-launched for PC in the west back in April, with no word on an English release for the PlayStation 4 version.